With consistency in our focus towards manufacturing the best quality side gusset bags, we have been at the forefront of packaging industry ever since our inception. We are an ISO certified company, thereby we strictly adhere to high quality standards while developing these bags. 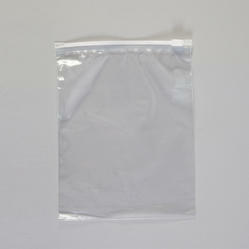 Our side gusset bags are extremely durable and provide the packed products complete protection and extended shelf life. We provide customization facility in terms of designs and colors. 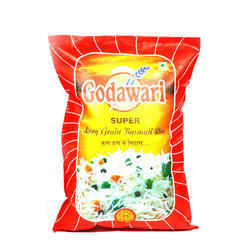 We are a trustworthy organisation in offering a wide gamut of Rice Bags. We are a trustworthy organisation in offering a wide gamut of Reclosable Slider Bag. 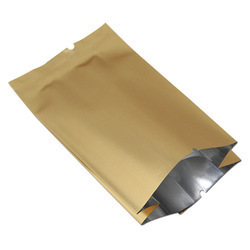 We are a trustworthy organisation in offering a wide gamut of Silver Foil Bag. 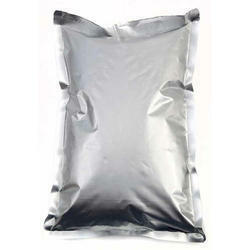 We offer Heat Sealed Side Gusset Bag to our clients. Coffee, Food, Grain, Powder, etc. Looking for Side Gusset Bag ?